Jesse Gillespie is a practicing Warlock and Psychic which in sync can equal out to a truly magical experience. Click below to start. $2.50/min. & the first 3 min. are Free! 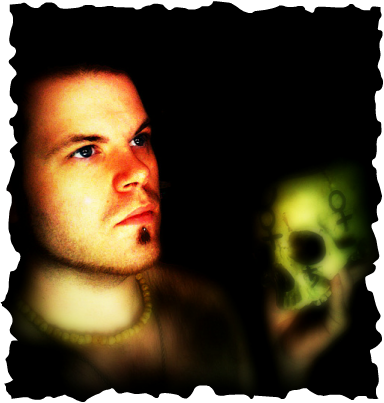 Jesse Gillespie has been a practicing warlock since 2003 and has been reading tarot cards for even longer. He is a clairvoyant and clairsentient psychic which he combines with the tarot to allow the fullest potential of the client's reading. With his psychic talents and magical knowledge, Jesse will be able to guild you to a greater outcome along with spells and charms which he will walk you through. Prepare to have a truly magical experience when you call Jesse Gillespie. Jesse is also available on allexperts.com to answer questions and give craft advice. Click below to ask. Asking Questions is Completely Free!